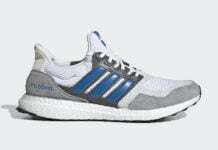 Fall and Winter will bring us a ton of new adidas Ultra Boost releases. 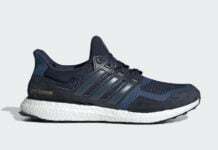 You can now add one more apart of the Uncaged series. 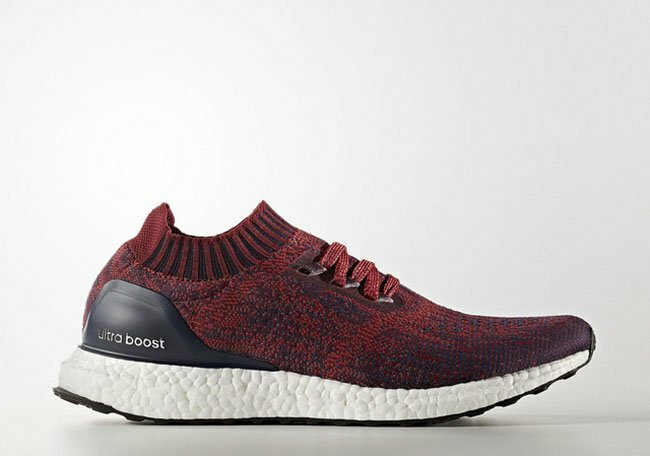 We now take a look at the adidas Ultra Boost Uncaged ‘Burgundy’ that will debut soon. 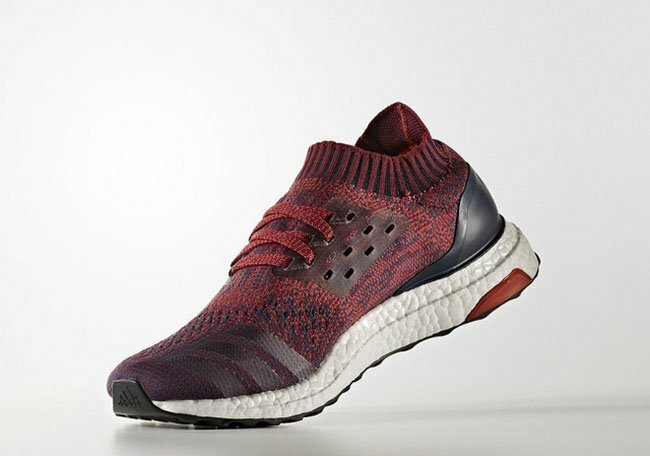 Keeping things simple, this Uncaged edition of the adidas Ultra Boost features a Burgundy and Dark Charcoal color combination. 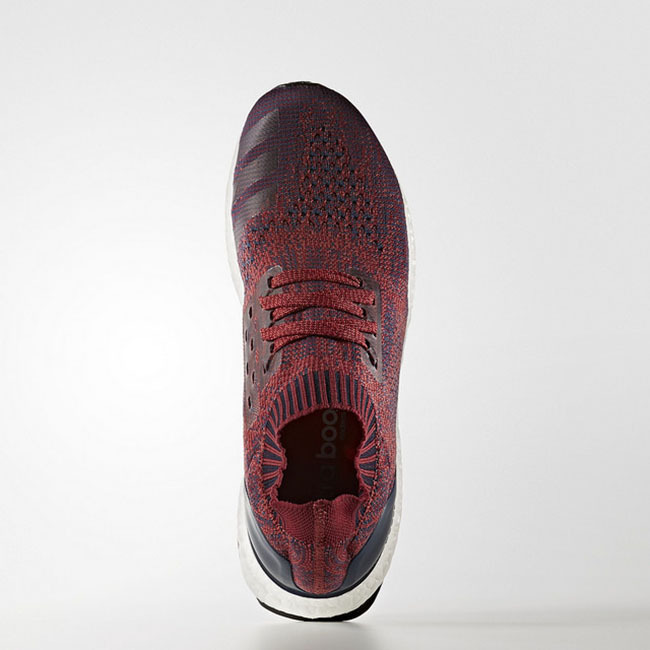 As you can see, Burgundy is sued through the Primeknit uppers which minimal hits of Charcoal. Dark Charcoal is used once again this time landing on the heel counter. 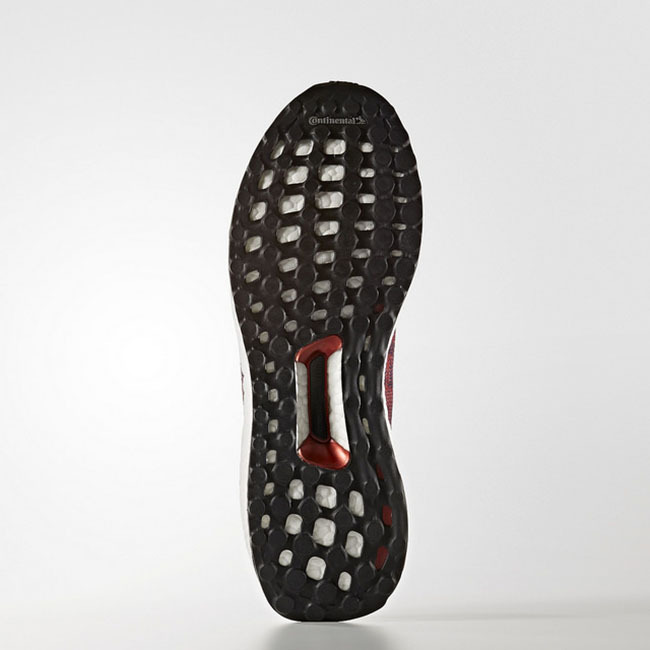 Other details include White on the Boost midsole and Black through the outsole. 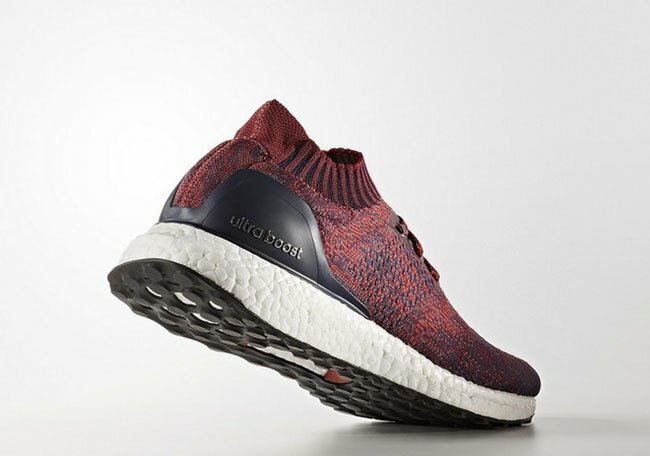 The adidas Ultra Boost Uncaged Burgundy will release during late Fall to early Winter at select adidas Originals retailers. Upon it’s debut, they will retail for $180. For now, check out more images below for a closer look and make sure to check back with us for updates.